Taking your Wrangler JL out on the trails makes for a great day with your friends. Only problem is sometimes it can lead to some unwanted damage. One area that can get over looked is your sway bars. 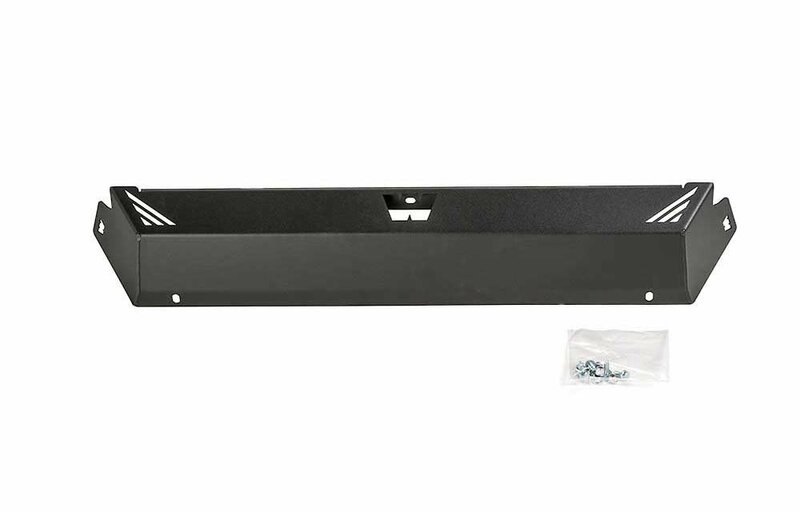 The Warn Elite Series Front Bumper Skid Plate is the perfect compliment to Warn's Elite series bumpers and will protect your Jeep while out having fun. Made from premium steel and black powder coated to stand up to rocks or anything else you may come across. Added Protection: Made from quality steel this skid plate will protect valuable components such as the sway bars on your Wrangler JL. Elite Look: This skid plate is made to fit Warn's Elite Series front bumpers for the JL giving you the complete look of an off-roading machine.